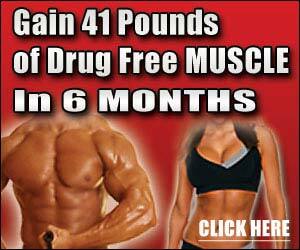 A energizing, liquid fat burner that provides over 5 hours of explosive energy with no crash! Liquid AMP'd has been scientifically formulated to give you an incredible burst of sustained energy accompanied by powerful fat-burning action. Our liquid formula acts fast to get you up and running at your maximum potential, but won't let you down with that infamous crash that follows so many other fat burners. 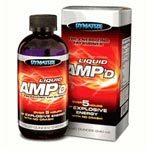 Liquid AMP'd has a carefully engineered proprietary blend of premium ingredients that work together to give you incredible performance, incredibly fast; for up to 5 long hours.